During this past weekend, Kenny Omega, Nick and Matt Jackson, were at the C2E2 Convention in Chicago, Illinois. 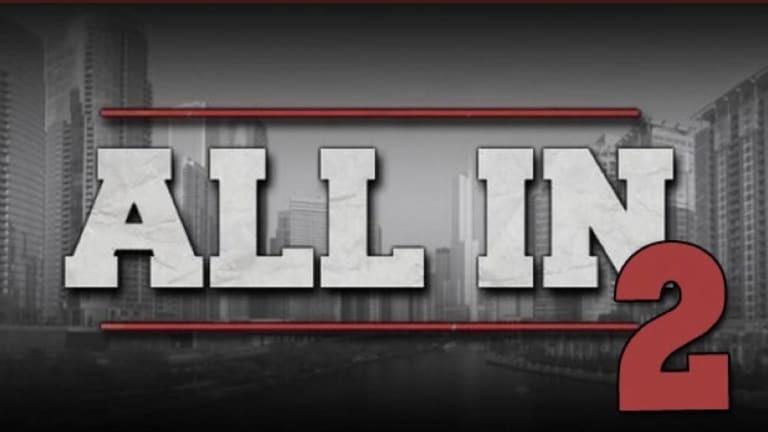 The trio confirmed that ALL IN 2 would be happening and as rumored, that it would be taking place at the Sears Centre Arena in Chicago. We can confirm that that the event will be happening during the weekend of Labor Day. While we are waiting on an official announcement, this has been in talks of happening for a while now. The first All In event was a pure success and following up with a second All In, we all should have high expectations.